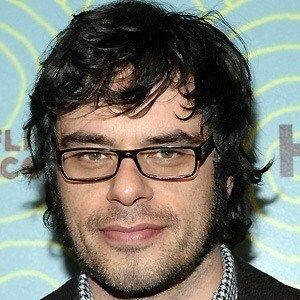 Musician turned actor who achieved fame through HBO's Flight of the Conchords. 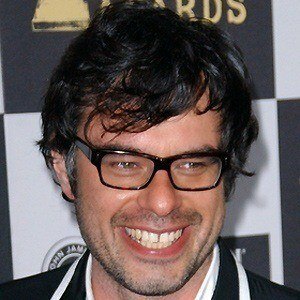 He also became one-half of the musical comedy duo Flight of the Conchords alongside Bret McKenzie. 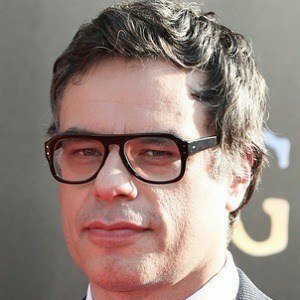 His acting debut was in the 2002 film Tongan Ninja. 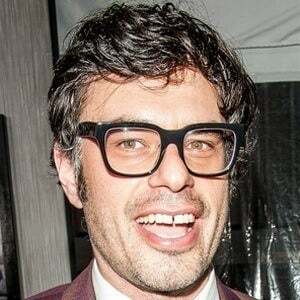 He won New Zealand's highest comedy award, the Billy T-Award, with partner, Taika Cohen. He married playwright and theater actress, Miranda Manasiadis in August 2008 and they welcomed a son named Sophocles two months later. 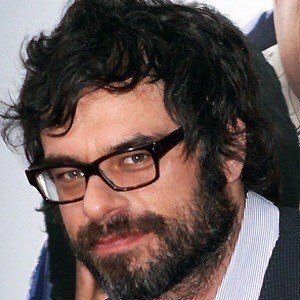 He was a voice actor for the film Despicable Me alongside Steve Carell.